Did You Know That the Eraserheads Created a Musical in the '90s? 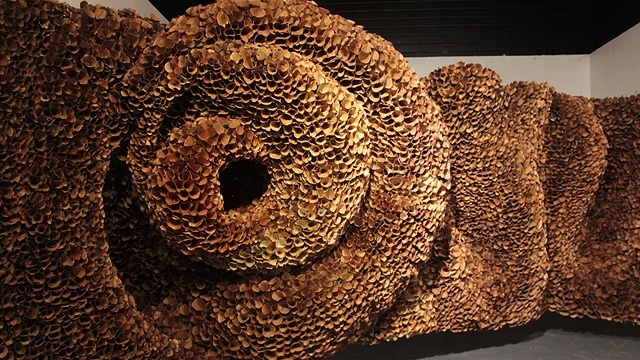 They worked alongside award-winning artists Auraeus Solito and Vincent de Jesus. (SPOT.ph) With the announcement of upcoming musical Ang Huling El Bimbo based on songs from Eraserheads, fans everywhere are already buying their tickets to the opening night while younger music lovers are brushing up on their '90s OPM history. The rock musical that'll surely bring us to humming "Ligaya" and "With a Smile" under our breath is slated to open on July 20 at the Newport Performing Arts Theater in Resorts World. But did you know that this isn't the first time that the influential band has been associated with the theater arts? 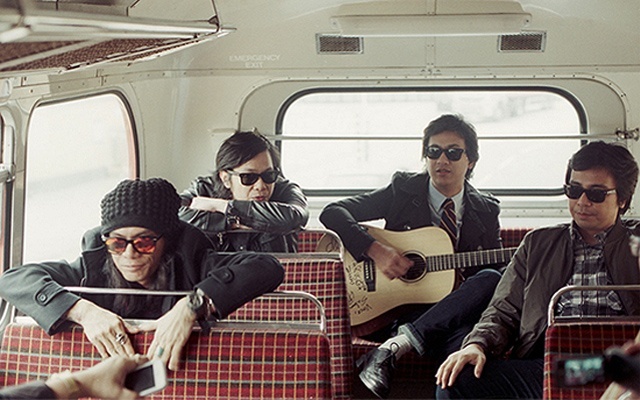 In 1991—two years after Eraserheads was born, band members Raymund Marasigan, Marcus Adoro, Buddy Zabala, and Ely Buendia worked with Vincent de Jesus and Auraeus Solito (a.k.a. Kanakan Balintagos) as composers of Manhid: The Pinoy Superhero Musical. Inquirer, in 2015, even ran a story with an old playbill bearing the four musicians' names as proof. "Kailan," which was released in 1994 as part of their second album "Circus," was actually written for Manhid as "Huwag Mo Akong Hahagkan." This original production by UP TROPA was led by director and choreographer Paul Morales, playwright Arturo Calo, and lyricist Carina Lim Evangelista. Ballet dancers, theater actors, and singers—including Romeo Lee, Tintin Bersola, and Connie Chua—delivered the play at the University of the Philippines' Palma Hall lobby, which serves as a venue for student activities like rallies and miting de avances. It couldn't be more apt for a socio-political play guised in superhero theme that presents an alternate and fictional reality had EDSA Revolution failed in 1986. It features heroes and villains and people stricken with the disease called "Kamanhiran" or apathy. 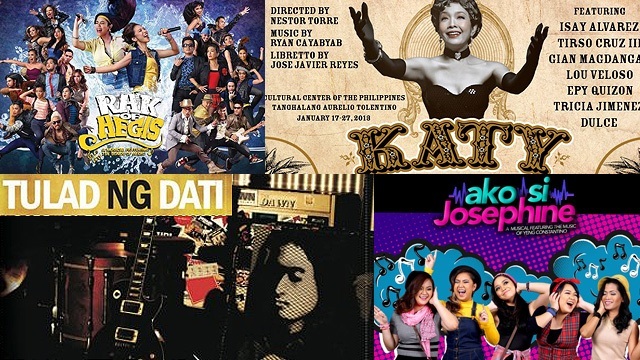 The last two shows of the 1991 run were held at the Cultural Center of the Philippines' Little Theater, and Eraserheads was there playing every show as the live band. 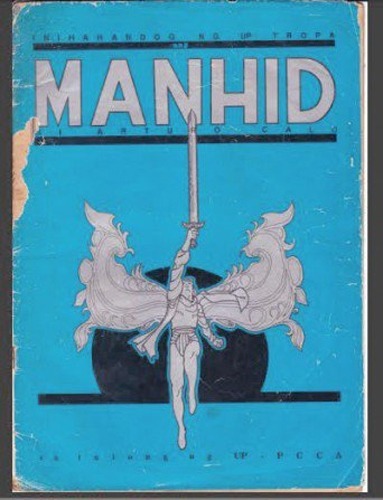 Manhid was mounted again by the Philippine Science High School in 1996 before it went on to return to the hallowed halls of the Cultural Center of the Philippines' Main Theater in March 2015 as one of Ballet Philippines' banner show for the year. The Radioactive Sago Project, this time, played as the musical's live band. Ang Huling El Bimbo runs from July 20 to August 26 at the Newport Performing Arts Theater, Resorts World Manila, Newport Boulevard, Pasay City. Tickets, priced from P1,000 to P3,500, are available through Ticketworld.